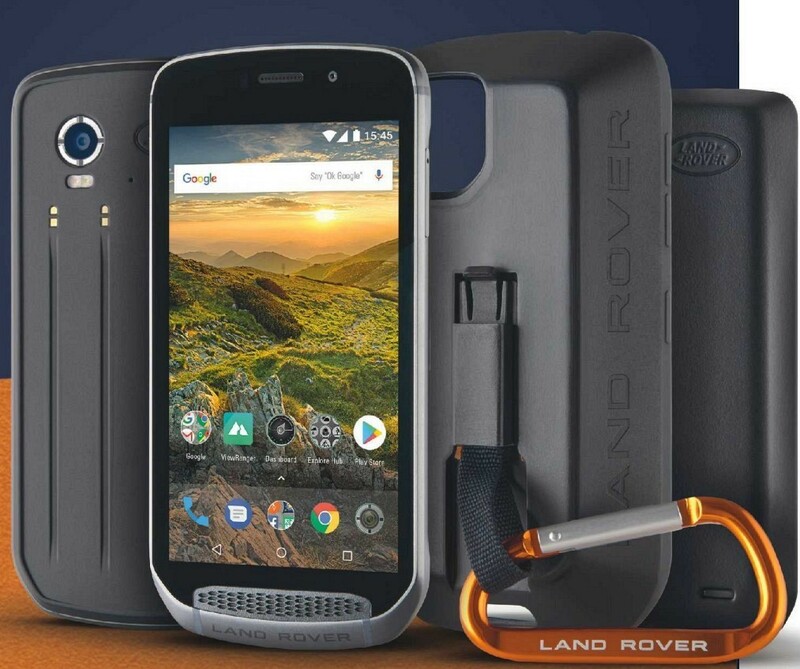 ■ This British-designed rugged smartphone has some unique skills under its Batman-rivalling utility belt. Chief of them all is the Adventure Pack, which can be magnetically clipped to the back of the phone for battery and GPS boosts. Well, if you buy a Land Rover, you’re going to want to go off-grid.